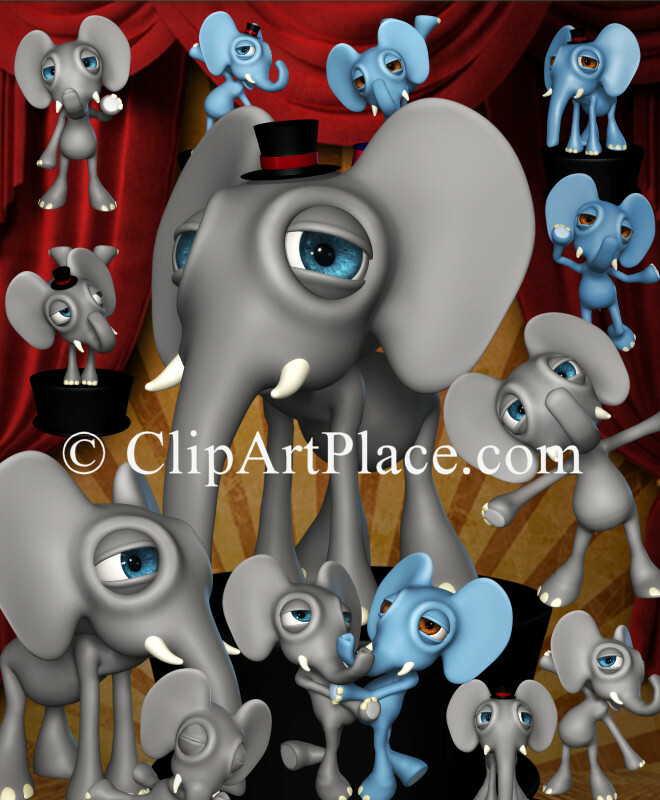 Numerous elephants for your designs. They’ll inspire you to create! Use the button below to purchase my adorable baby Elephants package. They are PNG files with transparent backgrounds, and are approximately 1200 x 1800 pixels. There are 21 elephants in the package. Not all are shown in the promo images. Some poses have been repeated and are color variations. The background isn’t included. If you want this and thousands of other premium graphics, you can subscribe to a ButterflyWebGraphics.com Membership. After I received notification that your payment has processed, I’ll send you a download link. These graphics can be used for personal and most commercial projects, including web design, template design, graphic design, t-shirt design, candy wrappers, scrapbooking, print transfers, DIY crafts, Zazzle projects, Cafe Express items, card making, embroidery designs, fabric blocks, address labels, business cards, newsletters, stationery, invitations, banners, crafts you print, paper projects, digital stamps, notelets, stickers, notecards, signature tags, and more. If used in a commercial scrapbook, the images must be merged. My Terms are liberal. If you’d like to know more about my mission for this site, please Click here. 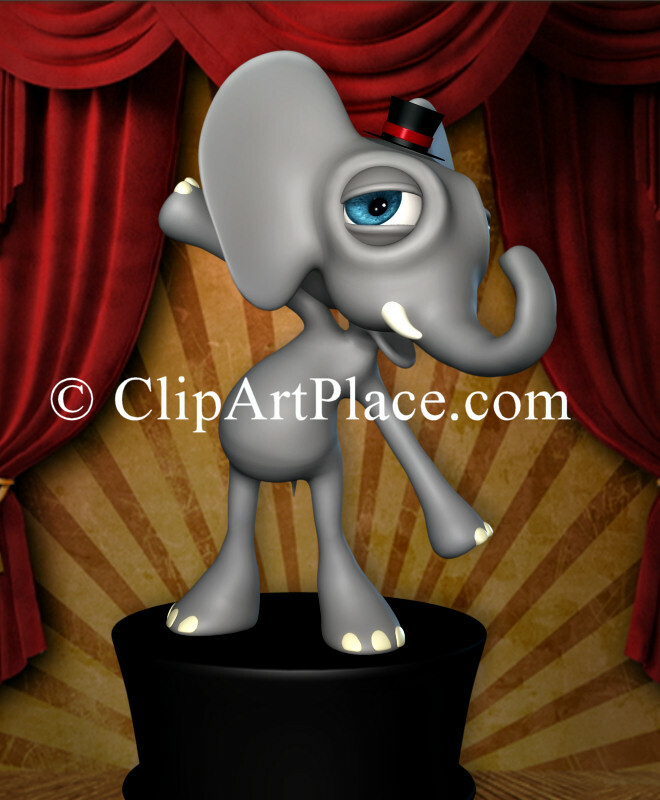 This entry was posted in Animals, Premium Graphics and tagged Africa, animals, baby elephants, commercial use, elephant clipart, elephant graphics, elephant tubes, jungle, toon animal graphics on August 31, 2015 by ClipArtPlace.